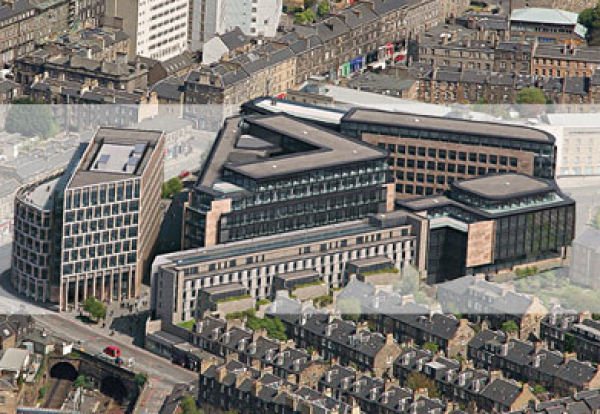 Interserve has put its stake in the £200m Haymarket development in Edinburgh up for sale as it seeks to reduce its near £600m debts. Interserve had been working with Tiger Developments to build offices, hotels and retail outlets on the former goods yard next to Haymarket Station. The huge site development plan was hit by a series of delays after problems with strengthening railway tunnels which run underneath the site. Now the work is complete the project has been substantially derisked and several investors are said to be interested. 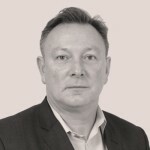 Plans of the sale emerged as shares in Interserve rose almost 50% last Thursday as continuing meetings with the group’s bankers were said to be progressing towards an announcement shortly. Last weekend an investment fund started by one of the founders of Punch Taverns bought £140m of Interserve’s bank debt and was ready to support the firm’s restructuring. 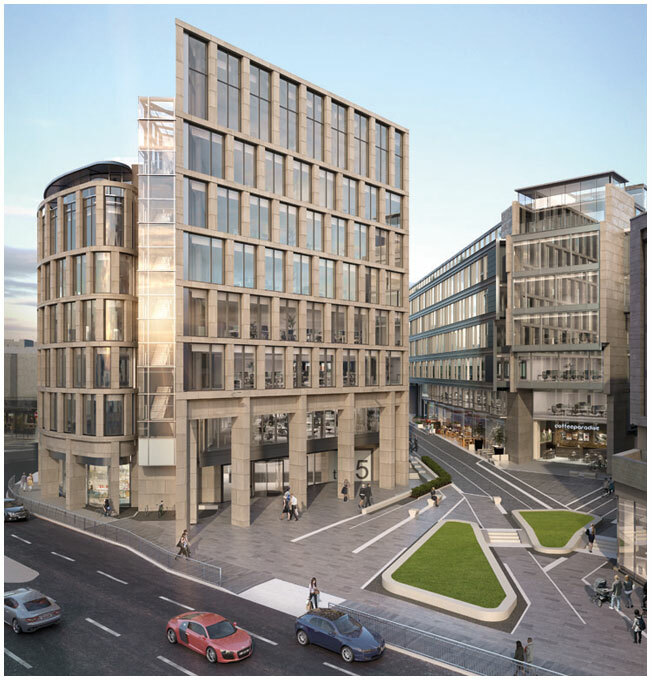 The four-acre Haymarket site in the heart of Edinburgh’s city centre business district has planning consent for a mixed-use, office, hotel and leisure development extending to over 650,000 sq ft.